How did you find the initial job advert? During the closing months of my final year at university I was approached by a recruiter from Oracle who found my profile on LinkedIn. He described the job role that was on offer and asked if it sounded like something I would be interested in. Afterwards he invited me down to an assessment day held in their UK HQ in Reading. Once the assessment day was over and my performance was reviewed I was offered a job within the Cloud Development/ Pre-Sales Team! The interview process consisted of one assessment day at the UK HQ in Reading. It began with a brief introduction to the team members, what the team did within Oracle and what would be expected of me if I were successful. Collectively, we were then given the task of designing and implementing a ChatBot into Facebook’s Messenger platform. We were given 1 hour to come up with two different ChatBot ideas and then 3 hours to design and develop the interface using Oracle Mobile Cloud Services. To add a competition element to the day, we were split into two different teams and judged on: team work, team contribution, communication skills, problem solving skills etc. At the end of the day, each team then presented their finished product to the other teams and interviewers, demonstrating the ChatBot (hopefully) working and running through its use cases. Can you share any advice to impress the interviewers? During the interview process I would say one of the keys skills to success is having confidence. Your interviewers are looking for individuals that have the ability to present and communicate with fellow colleagues clearly and effectively. Candidates should also show the interviewers that they can work as a team player to complete tasks. Lastly good presentational skills are a must within Oracle, this is because presentations/demonstrations are a part of daily life within most teams within the company. What has your experience at Oracle been like so far? So far my time at Oracle has been mostly about learning. 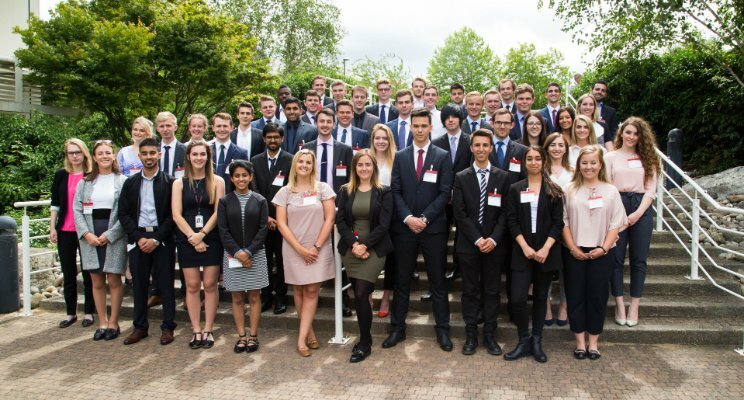 The first week was spent at the UK HQ for an introduction week, where we sat through talks and presentations from people in various lines of work within the company. From there I sat through various team-specific training presentations/ videos aimed at my line of work. Currently I am involved with the Bloodhound project, helping to develop all of the front-end web pages that will display names and images of members of the public that invested in the project. I am also starting my own programming course within the company, developing AI ChatBot’s for internal and external customers, and finally co-running a public speaking society called Toastmasters. So it’s fair to say that I’m learning a lot! 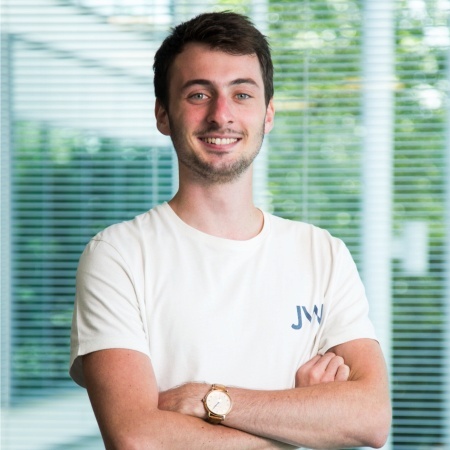 To be completely honest I never really had an initial expectation on working life within Oracle because as I mentioned, I didn’t seek out the company they came to me. But having worked here for almost 4 months I can say that life at Oracle is brilliant. The atmosphere within the office is relaxed and friendly and everyone is always open for a chat if you feel like you need help/ advice. Having worked at other corporate companies within the technology industry before, Oracle definitely ranks number one for me purely because everyone is so friendly and approachable. Do you see yourself establishing a career within Oracle? Short answer? Yes. Long answer? Oracle is the type of company that one could stay with for the entirety of their professional career and never get bored. Oracle offers the ability for its employees to transition from role to role with a large degree of freedom, meaning that a transition to a new role doesn’t have to be strictly the same as the previous one. Personally, I am really enjoying the responsibility my role offers and I look forward to finding out where it could lead to in the future. 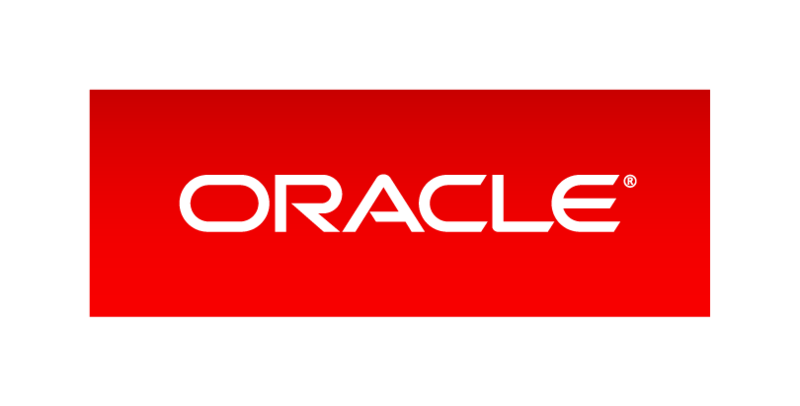 Want to find out more about Oracle? Please contact Christopher via his LinkedIn if you would like to ask anymore questions. Interested in finding out more about the Internship Programme? Sign up for Oracle’s talk at the STEM Careers Fair on Tuesday 17th October here through Careers Account. Their talk with be taking place from 12:15 – 13:00 in Room 0.38, South Building. Want to find out more about the STEM Careers Fair? Make sure you come to the Engin Forum, School of Engineering, Queen’s Buildings on Monday 16th October, Tuesday 17th October and Wednesday 18th October from 10am – 2:30pm. There are over 20 different exhibitors on each day who want to meet YOU and tell you about their amazing opportunities on offer! Find out about the amazing exhibitors online here and check out the Facebook event for more updates.